As software systems grow in size and complexity, the need for a software configuration management tool to control problems such as sharing code and version control also grows. Such tools are also subject to issues of complexity and maintainability. If a configuration management tool can be designed with a certain degree of simplicity, while still providing generous functionality, then the task of supporting larger software systems with the tool becomes simpler. 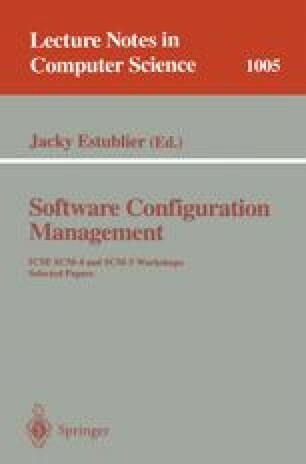 This paper describes the design, implementation, and evolution of a script-based software configuration management system.